What it is: Instant drama for lashes. 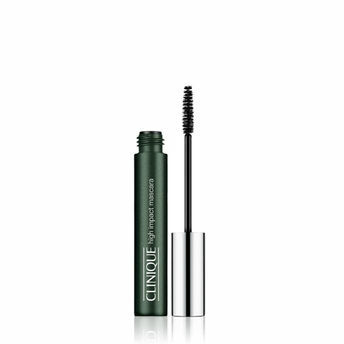 Kicks up the volume and length of each and every lash. 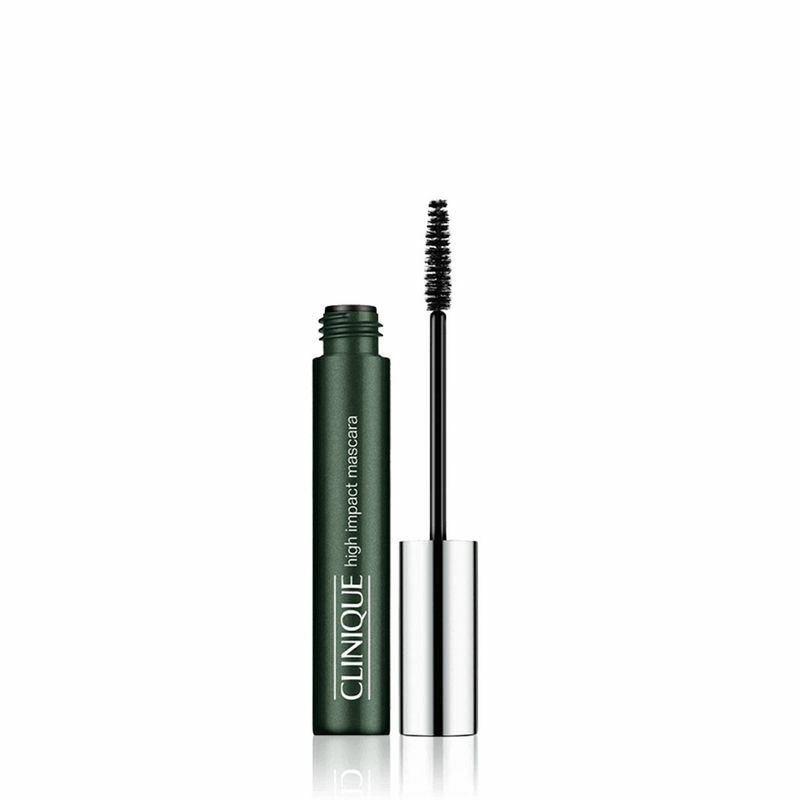 What it does: Creates lusher, plusher, bolder lashes. Pure, deep color adds to the impact. Lash definition draws attention to eyes. Ophthalmologist Tested.